Hepatitis B virus can cause chronic liver problems and is spread by infected blood and other bodily fluids such as saliva. 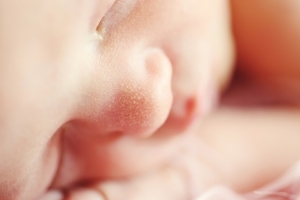 Newborn babies are at greater risk of contracting Hepatitis B from their mother during pregnancy and birth, often with women not realising they themselves are infected with the virus. In Australia, it is current recommendation that all newborn babies be vaccinated for Hepatitis B soon after birth. You will usually be offered the Hepatitis B vaccine for your baby before you leave hospital, however to be fully immunised, your child will require further does up to the age of 4 years.